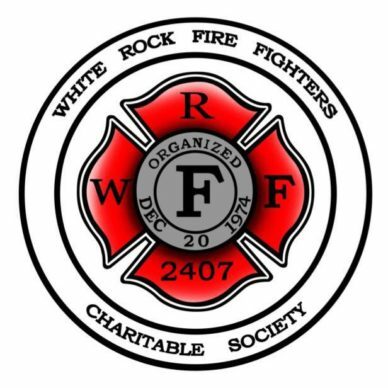 The NOVUS Glass locations in British Columbia, Canada donated their time and resources earlier this month to support the White Rock Princess Party Charity event sponsored by the White Rock Fire Fighters Charity Association. Fire Fighters from White Rock put on the Princess Party to raise money for the development of an all abilities play park in the area. The park will provide an innovative, unique and entertaining play space for children & adults of all ages and abilities. NOVUS branches throughout the area donated cakes for the cake walk and volunteered with setting up for the event. On the day of the party NOVUS Glass British Columbia Operations Manager, Lindsay Gallo attended as Snow White to take pictures with kids, help with crafts, carnival games, face painting and the cookie decorating station. NOVUS also donated a raffle prize basket full of goodies to pamper the lucky recipient’s royal carriage (or car, as we call it now). “The Princess Party allows for children and their families to be involved in this community wide effort,” stated Gallo. “Along with the lesson of helping others the party also taught the little princes and princesses the virtues of being truly royal.” Kindness, courage, confidence, compassion, among other commendable traits was emphasized. The sold-out event went off without a hitch. Exceeding the fundraising goal of $30,000 the event raised $34,000 this year! NOVUS is proud to be able to participate in this worthy cause and look forward to continuing our partnership in the years to come.